We should start with the monster merchandise machine that is WWE, but what items have grabbed my attention and possibly yours too? WWE’s Payback was definitely a PPV that happened, and one of the best moments, especially if you're an Alexia Bliss fan, catapulted herself into history, becoming the first Superstar to win both the Raw and SmackDown Women’s Championships by defeating Bayley for the Championship. WWE is celebrating this moment with this limited edition ring canvas plaque. Limited Edition, Individually numbered, with Ring Canvas from her Smackdown Women's Championship victory on February, 21 2017 in Ontario, California and her RAW Women's Championship victory in Payback 2017. Nice. This cracking 18" x 24” poster looks incredible, bloody striking and definitely taps into the essence of the “Demon King”. It's safe to say that this is a must for all Bálor fans combining a stunning array of colours complete with dynamic artwork it's striking to say the least. And we conclude our look at WWE with selecting one of their superstars T-shirts. Product: W13224 Available in Mens, Womens, Youth & Todder. Shinsuke Nakamura previous T-shirts have always been a best seller on the WWE Merchandise list and this one looks to be no exception as he makes his way to Backlash this weekend, and this range is on sale too. This year Fight Club: Pro have been simply incredible. With breathtaking matches, awesome action and great events it's no surprise that they are being labelled a must-see promotion by many. 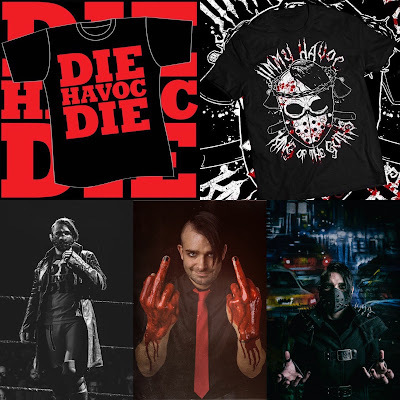 This won't be a shock to fans who have seen the company grow from strength to strength in previous years and now, they have released even more excellent Merch to match their wrestling. FIGHT CLUB: PRO - BSS VS. ELITE T-SHIRT Price: £20.00. FIGHT CLUB: PRO - HOODIE Price: £30.00. FIGHT CLUB: PRO - DTTI EVENT T-SHIRT Price: £20.00. NIGHT 3 (LOND) - £15.00. inc. delivery. Where to begin with Progress, seriously? Sell out after Sell out. The shows are consistently excellent and that isn't just this writer saying it, but the fans witnessing it live and fans witnessing the events via the DemandProgress service are all in agreement, it is one of the best promotions in the UK, Europe, the World. So with that said, what about the Merch? It. Is. Excellent. 2017 SSS16 EVENT T-SHIRT Price £15.00. EAGLE ULTRAS T-SHIRT Price £15.00. CLASSIC LOGO LONG-SLEEVE BASEBALL T-SHIRT Price £20.00. 2017 PROGRESS TRACK JACKET Price £50.00. GREEN SKULL T-SHIRT Price £15.00. 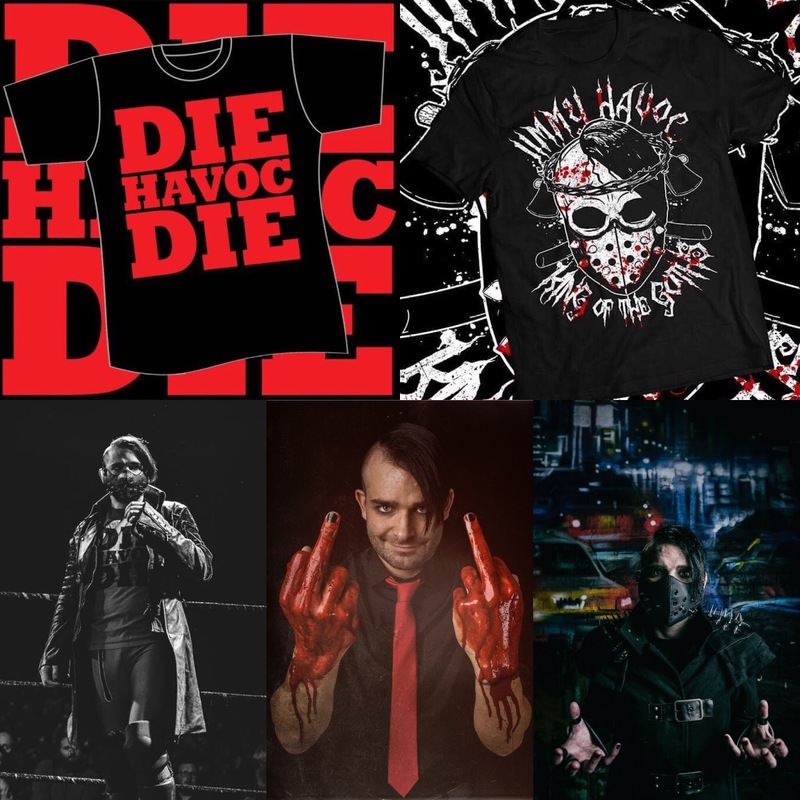 This is just the tip of the iceberg that is the great Merch from Progress and it is definitely worth checking out their website. And that's the Merch Desk for this time, if you want me to have a look for Merch for you to be featured on this, leave a comment and I'll hunt it out.